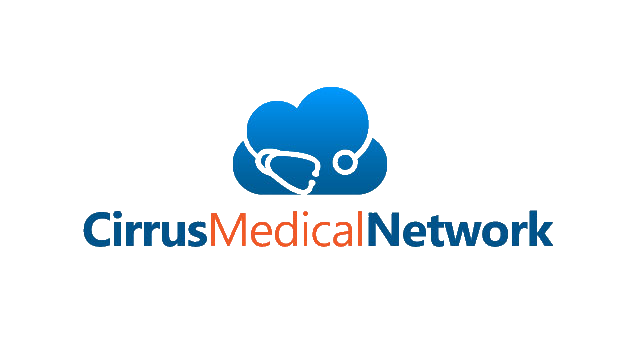 Cirrus Medical Network will provide you with a free personal health record (PHR) allowing you to access and share your health information wherever and whenever you want. Simple as that. You create and control your Personal Health Record (PHR). You decide who can see, use, and share your information. Set up your account and complete your Medical History now » Member Login. Once you become a member, you will have access to your PHR via your doctors patient portal page. The doctor creates and reviews your Electronic Health Record (EHR). Before a consult, the doctor reviews your EHR so he or she can provide you with the best quality care based on your health history. The doctor updates your EHR. After the consult, the doctor updates it for your records. Access your medical information.You can access your medical information anytime online and share it with your other health care providers as you see fit. The choice is yours. Take it with you. Your EHR is portable and goes anywhere you go. If you change doctors, jobs, insurance policies or locations, your EHR is yours to keep. What about referrals? Your online physician can refer you to any specialty and forward the appropriate medical records to the specialist for review. What about Prescriptions? Prescriptions are submitted electronically to a pharmacy of your choice. What about Labs, X-rays, and other diagnostic testing? Labs and Imaging studies are ordered electronically. The orders are faxed to your imaging center or facility of choice. We use robust security technologies and procedures to keep your private and personal information just that: private and personal. All data is in an encrypted, HIPAA-compliant form, stored on servers in controlled facilities.